Bed bugs prefer to harbor close to their hosts and hoarders generally refuse to part with possessions. This unfortunate scenario provides huge amounts of bed bug hiding places close to the bed bug host. In addition, the hoarder’s possessions and clutter totally interfere with control measures (heat or insecticides). And, these control measures do not reach all of the bed bugs. To make matters worse, the home of a hoarder becomes a repository for the bed bugs to spread to other units, especially in multi-family living situations. The best means to gain control is first, to exhaust all attempts to reduce possessions and clutter. After reducing clutter, a heat control protocol augmented with an insecticide back-up strategy, may be the best approach. As always, it is recommended that you document in writing all efforts made to control bed bugs with the hoarder so that management is aware in the event that a legal action arises. After attempting to control the clutter, use a bed bug heat control system to bring the property up to lethal control temperature and for the suggested amount of time with an ample number of temperature sensors distributed throughout the room(s) to insure success. Recognize that the amount of possessions and clutter will make control measures difficult so please consider increasing the optimal heat holding time to compensate. Spot treat all sleeping surfaces with Bedlam® Plus. Treat all non-sleeping surfaces (especially the inside of the box spring) with Transport® GHP Insecticide. Treat all voids with a silica gel dust insecticide, such as CimeXa™ insecticide dust. Install an ActiveGuard® Mattress Liner onto the top of the mattress (or inverted on the underside of the box spring). The insecticide treatment will kill bed bug escapees from the heat treatment for a period of time measured in months with ActiveGuard providing extended residual control of up to 2 years. The installation and use of trapping devices such as the Bed Bug Defender® interceptors under the legs of beds and other objects may be helpful in detailing control levels obtained through time. 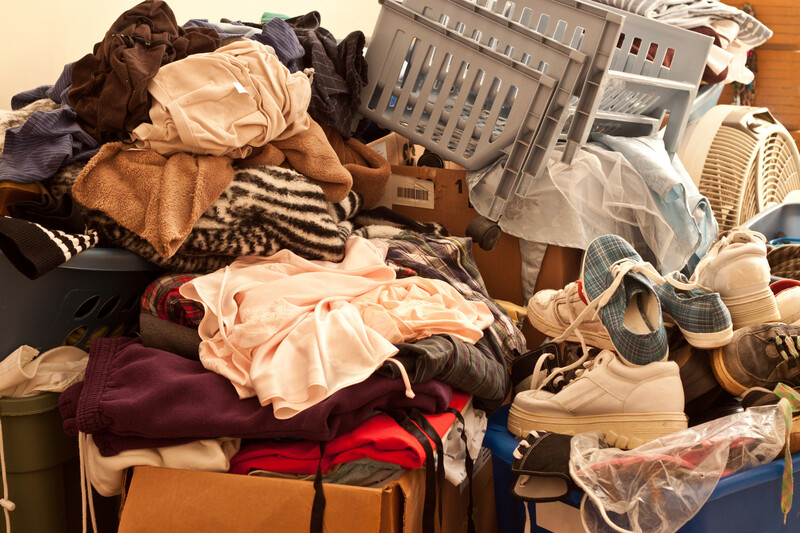 Be aware that under hoarder conditions, 100% control is unlikely and the control strategies may have to be repeated through time unless management can remove the possessions and clutter or the resident.